LOW MILES - 24,556! EPA 32 MPG Hwy/25 MPG City! 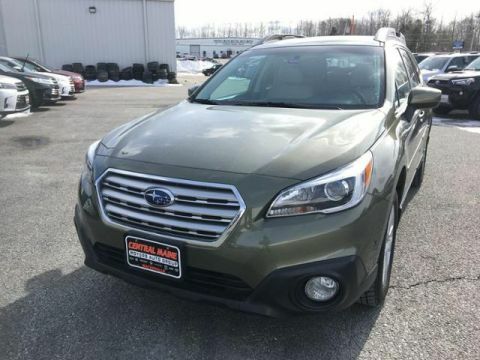 Heated Seats, Onboard Communications System, CD Player, Smart Device Integration, Dual Zone A/C, All Wheel Drive, Aluminum Wheels, Back-Up Camera, iPod/MP3 Input, Satellite Radio AND MORE! 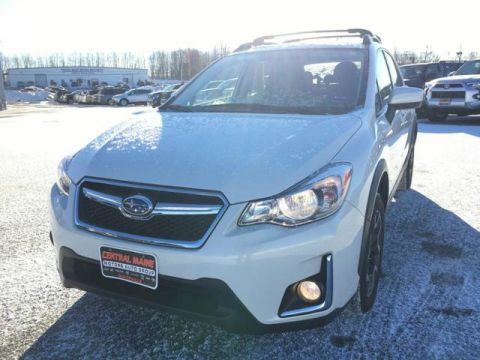 All Wheel Drive, Heated Driver Seat, Back-Up Camera, Satellite Radio, iPod/MP3 Input, CD Player, Onboard Communications System, Aluminum Wheels, Dual Zone A/C, Smart Device Integration, Heated Seats Rear Spoiler, MP3 Player, Privacy Glass, Remote Trunk Release, Keyless Entry. 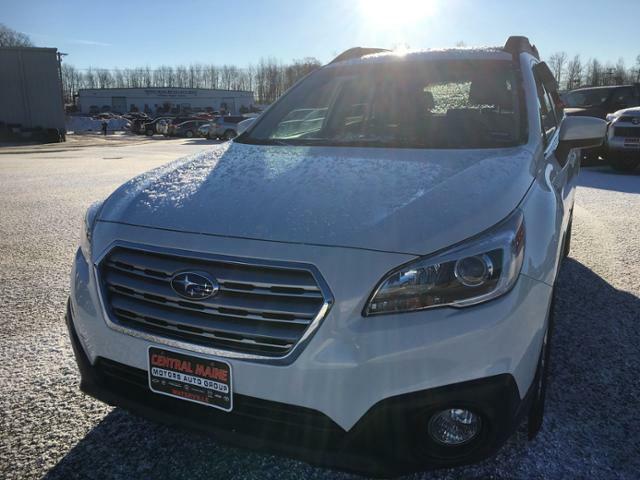 Subaru Premium with Crystal White Pearl exterior and Warm Ivory interior features a 4 Cylinder Engine with 175 HP at 5800 RPM*. TheCarConnection.com explains Both engines are mated to a continuously variable transmission (CVT) that'll fool many drivers into believing it's a conventional, 6-speed automatic. 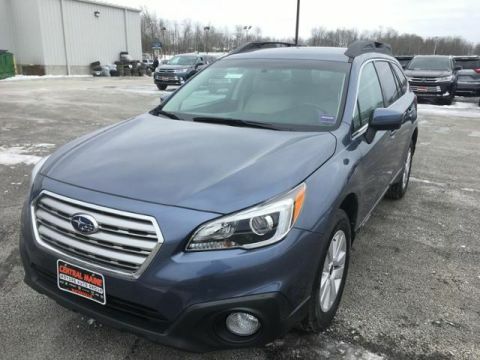 We're not shy with our praise: Subaru's CVT is one of the best in the business and we like it.. Great Gas Mileage: 32 MPG Hwy.